We Want To Know Your Opinions! Check out our monthly SDQs or Social Dance Questions! 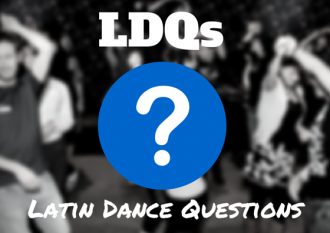 SDQS – Do you like to dance Merengue?